Beautifully landscaped 3 bedroom, 2 bathroom, 2 car garage home with an awesome conservation view. 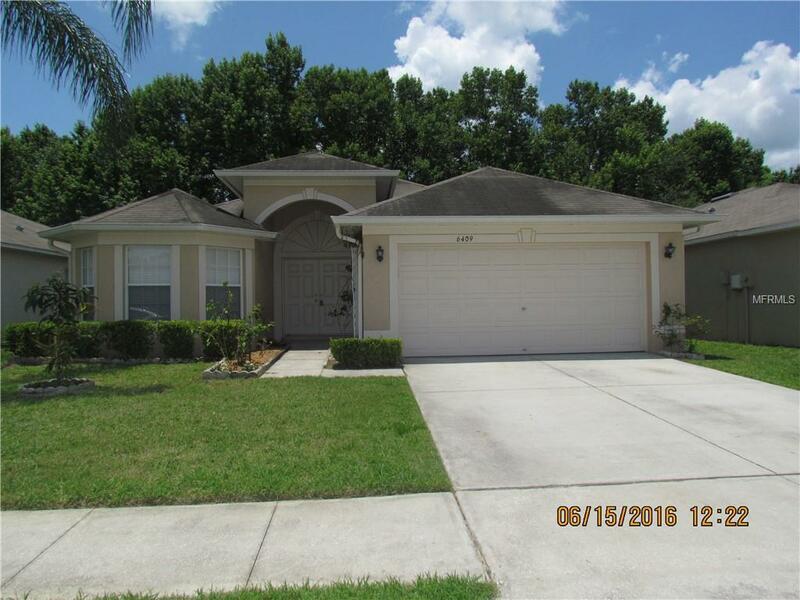 Located in a deed restricted community off Bruce B. Downs Blvd, near New Tampa. Home has faux wood blinds throughout and a full appliance package including washer and dryer. An alarm is located at the property for added security (not monitored). This home even has hurricane shutters available for "that season". Come enjoy your own papaya tree in your backyard! Lawn care included in with the rental! Washer and dryer are not warranted. Listing provided courtesy of Bay Area Real Estate & Rentals.